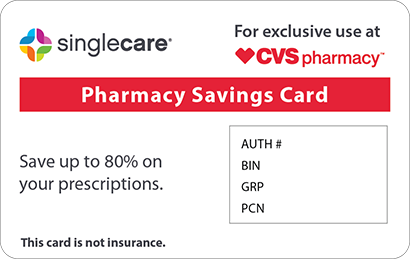 Save on Acanya at your pharmacy with the free discount below. Acanya is a combination gel product that is used to treat mild to moderate acne. Acanya gel can cost around $500 for one gel pump or $250 for a jar. Luckily, there are a few ways to save money. 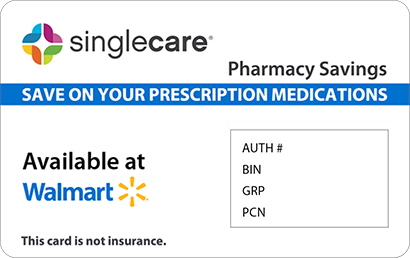 To reduce the high Acanya retail price, print one of our free Acanya coupons and get up to 75% off when you fill your prescription in your local pharmacy. The manufacturer of Acanya currently offers no rebate, but they do offer an Acanya savings card. Get your savings card or print one of our free coupons now to get up to 75% off Acanya’s price by clicking the link below. 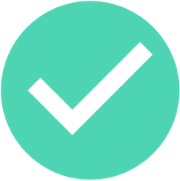 There is no insurance or paperwork required to access our coupons. To get more information about this medication, continue reading the following sections. Acanya is a gel that is used to treat acne vulgaris. It contains an antibiotic, clindamycin, and benzoyl peroxide. Clindamycin and benzoyl peroxide both work together to destroy acne-causing bacteria. Benzoyl peroxide also causes the skin to peel and increases skin cell turnover. How do I take Acanya? 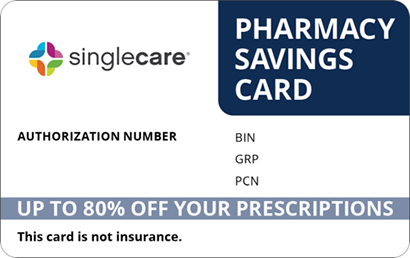 Buy Acanya in your local pharmacy using a savings card or any Acanya coupon from HelpRx. Acanya gel comes in a pump or jar. Wash and dry the affected area with a mild soap and allow the skin to dry before applying your medication. Acanya gel is usually applied once a day, but follow instructions provided by your doctor. With clean hands, apply one pea-sized drop of the gel to your finger and divide the drop between the sections of your face: the forehead, cheeks, nose, and chin. Then rub the gel in so that it is evenly distributed around your face. Avoid getting this gel around your eyes, in your nose, or in your mouth. Wash your hands after you finish applying the medication. If you can see a white film on your face after applying Acanya, you have used too much at once. Use drops that are smaller than peas if necessary. You are sensitive or allergic to antibiotics, benzoyl peroxide, or any of the ingredients in Acanya gel. 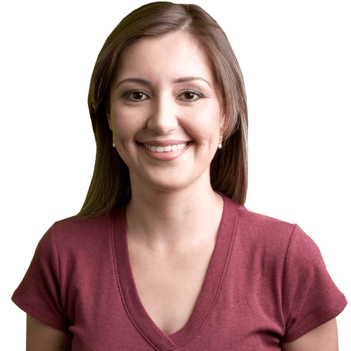 You have ever had enteritis, colitis, or Crohn’s disease. You are using other skincare products or you taking prescription or nonprescription drugs, especially erythromycin. What are the possible side effects of taking Acanya? Side effects from using Acanya include redness, irritation, or peeling at the site of application and a mild burning or stinging sensation when applying. More serious side effects include severe irritation or peeling and diarrhea. Report serious side effects to your doctor at once. What if I forget to take a dose of Acanya? If you miss an application of Acanya, apply the missed dose as soon as you remember. If it’s almost time for your next dose, skip the missed dose and continue on your regular schedule. Do not apply a double dose in one application to compensate for a missed one. How do I store Acanya? Store Acanya gel at a room temperature at or below 77 degrees Fahrenheit. Keep the container tightly closed and do not allow it to freeze. What happens if I overdose on Acanya? Overdose on the topical medication Acanya is not likely. Excessive use may result in severe side effects. If you think you are using too much Acanya, report it to your doctor who may alter your dose. If someone accidently ingests this medication, call the Poison Control Center at 1-800-222-1222. Be careful when using other products on your face that may cause irritation when combined with this medication such as astringents, shaving creams, after shave lotion, etc. Ask your doctor or dermatologist about what products you can use with Acanya. Avoid exposure to sunlight while treating yourself with this medication. Wear a hat and sunscreen if you must be in the sun. Avoid tanning beds and sun lamps. This product may bleach hair and fabrics. Other brand names for products like Acanya include Duac and BenzaClin. Use our free Acanya coupons to get up to 75% off the price of Acanya gel in your local pharmacy. 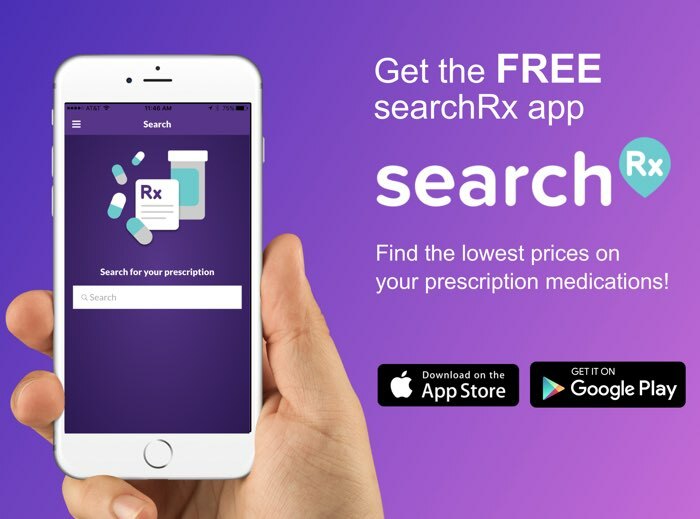 Also search for discount coupons for Duac or BenzaClin and get a reduced price when you fill your prescription. There are no Acanya manufacturer coupons at this time. A pea-sized amount of ACANYA Gel is typically applied to the face one time per day. This drug has not been tested beyond 12 weeks of application.